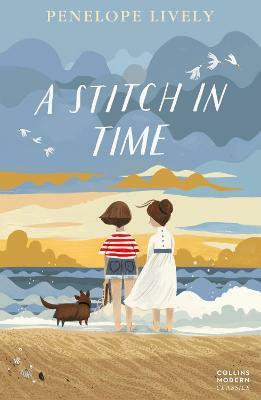 Ann Linton leaves her family in Berkshire and sets up camp in her father's house when he is taken into a nursing home in distant Lichfield. As she shares his last weeks she meets David Fielding, and the love they share brings her feelings into sharp focus. Deeply felt, beautifully controlled, The Road to Lichfield is a subtle exploration of memory and identity, of chance and consequence, of the intricate weave of generations across a past never fully known, and a future never fully anticipated. 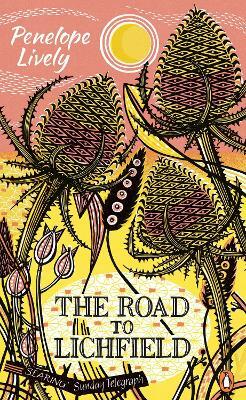 Buy The Road To Lichfield by Penelope Lively from Australia's Online Independent Bookstore, Boomerang Books. 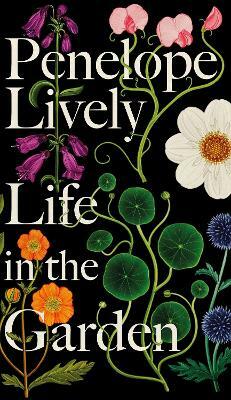 Penelope Lively is the author of many prize-winning novels and short-story collections for both adults and children. 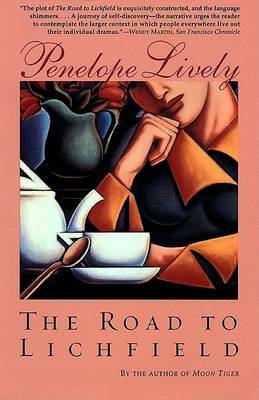 She has twice been shortlisted for the Booker Prize: once in 1977 for her first novel, The Road to Lichfield, and again in 1984 for According to Mark. 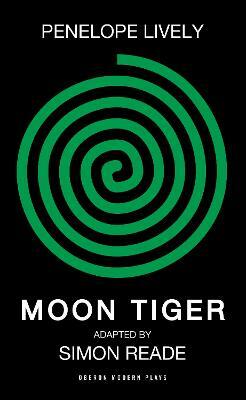 She later won the 1987 Booker Prize for her highly acclaimed novel Moon Tiger. Her other books include Going Back; Judgement Day; Next to Nature, Art; Perfect Happiness; Passing On, which was shortlisted for the 1989 Sunday Express Book of the Year Award; City of the Mind; Cleopatra's Sister; Heat Wave; Beyond the Blue Mountains, a collection of short stories; Oleander, Jacaranda, a memoir of her childhood days in Egypt; Spiderweb; her autobiographical work, A House Unlocked; The Photograph; Making It Up; Consequences; Family Album, which was shortlisted for the 2009 Costa Novel Award, and How It All Began. She has also written radio and television scripts and has acted as presenter for a BBC Radio 4 programme on children's literature. 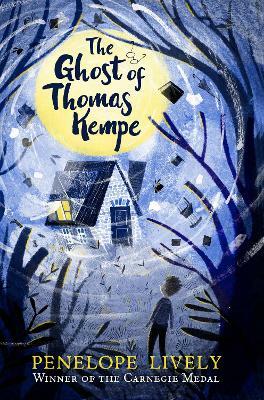 She is a popular writer for children and has won both the Carnegie Medal and the Whitbread Award. She was appointed CBE in the 2001 New Year's Honours List, and DBE in 2012.